The Incredibles 2 trailer has hit our screens and we can’t get enough! 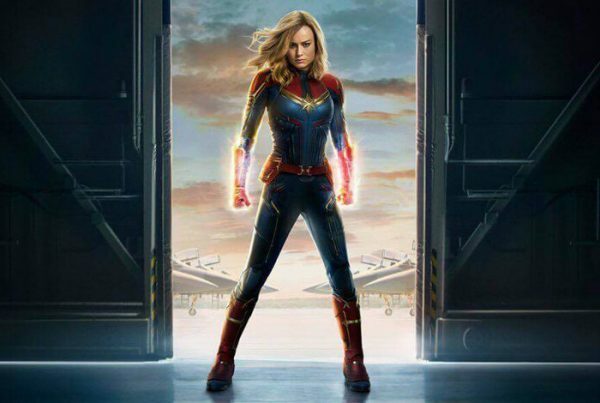 The new animated superhero film picks up right after the first film (released back in 2004) and gives us a glimpse of how the family is adjusting to their new life as superheroes and a look at the new villain. You can view the more information about The Incredibles 2 and the full cast list on IMDB here. The world has enough superheroes. 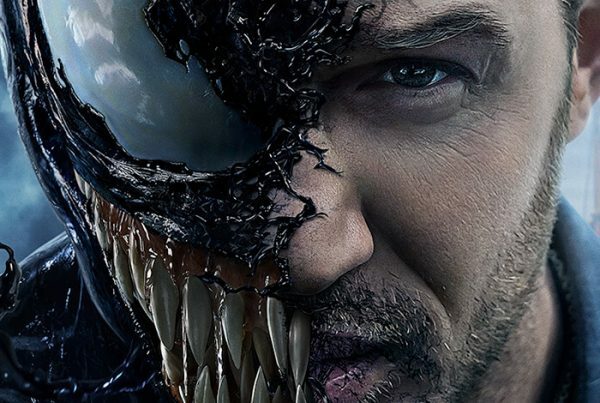 Watch the latest Venom trailer! 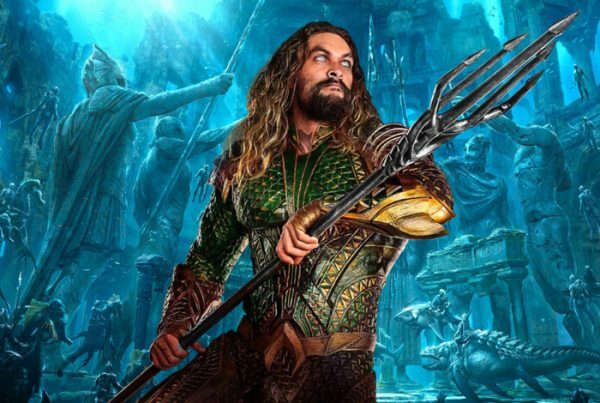 DC’s Aquaman trailer is here and it goes all out!